Welcome to Wellness. 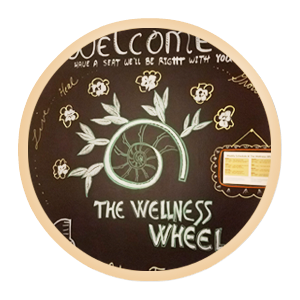 The Wellness Wheel is a cooperative of individual wellness practitioners and small businesses in your community. 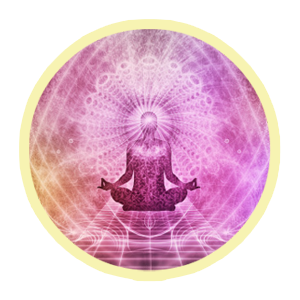 Come explore with us as you find your WHOLENESS and personal health. 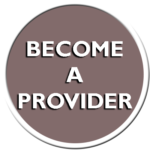 What do some of our providers offer? 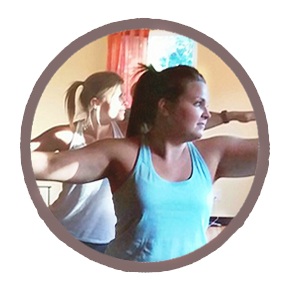 Massage and Bodywork, Myofascial Release, Energy Healing, Yoga, Meditation, Nutrition, & Creative Art & Music Experiences.Visit our monthly Open House. 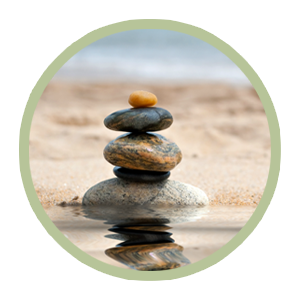 Dive into wellness today, find your wellness with us. 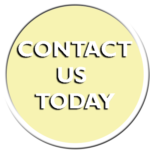 Need to rent one of our spaces or classrooms for teaching and wellness? Check out our rental page. The Wellness Wheel is located off 169 hwy and Englewood North of the KC skyline. We are tucked behind Leo’s Pizza and Side Pockets off North Broadway in the Northwoods Office Park. Drive on into our parking lot and head to the very back most coziest corner. You’ll see our front porch with the fountain, and our welcome sign. Come on in and have a seat. Your wellness provider will be right with you.